The HSU Office of Online Education continues our spotlight feature where you are the star! There is so much innovative Canvas-ing occurring on the HSU campus! We want you to be in the know about what your fellow faculty members are accomplishing with Canvas. On the first Monday of every month, we will spotlight the innovative talents of our faculty and staff for the “Canvas Cowboy Innovator of the Month.” Each Cowboy will present his/her/their innovation to HSU faculty and staff during a peer-to-peer share event. Although computers and the internet invade every area of our life, humans do not perceive information the same way that a computer does. Computers perceive information “by manipulating abstract symbols” (Lyons, Ansari & Beilock, 2015). The dedicated online educator realizes this and uses many engagement strategies to compensate and alter the embodied thinking structure of students’ conceptual understanding. Dr. Edward Sim, prompts his students to realign their thinking toward content delivered in online format of the Canvas learning management system. His engagement strategies yield over 56,000 page views across all his courses, from January -March 5, 2018. He is a Canvas “Power User” and our Canvas Cowboy Innovator for April, 2018. Here is why page visits are important: if students are engaging with content then they are more likely to internalize, learn, and apply this content. Also, the question “How do I engage with my students” remains one of the top concerns from faculty. Dr. Sim will share his best ideas for engaging students in a peer-to-peer engagement event on April 24, 2018 from 3:00 pm-3:30 pm in the HSU Office of Online Education. Dr. Sim celebrates ten years with Hardin-Simmons University this year. Dr. Sim is a graduate of George Washington University where he earned a master’s degree in information management and the University of Maryland where he earned a Doctor of Philosophy degree in information systems. 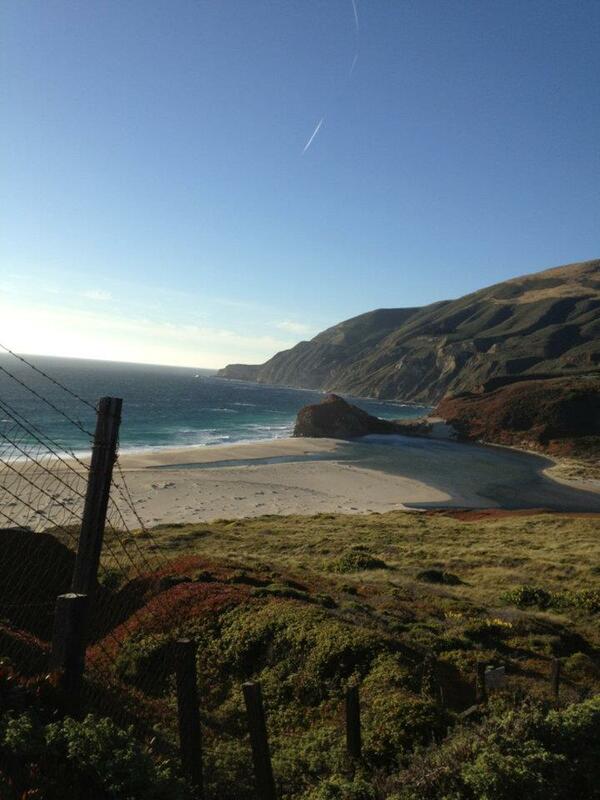 Prior to serving at HSU, Sim worked in the United States intelligence community. He has also been an assistant professor of information system and decision systems at Loyola College. Dr. Sim has done research in the fields of software engineering, software metrics, analytical decision making, and creativity.. His education includes a Bachelor of Science in Economics from Towson State University, a Master of Science in Management Information Systems, from George Washington University, and a Doctor of Philosophy in Information Systems and Decision Sciences, from the University of Maryland (Baltimore). 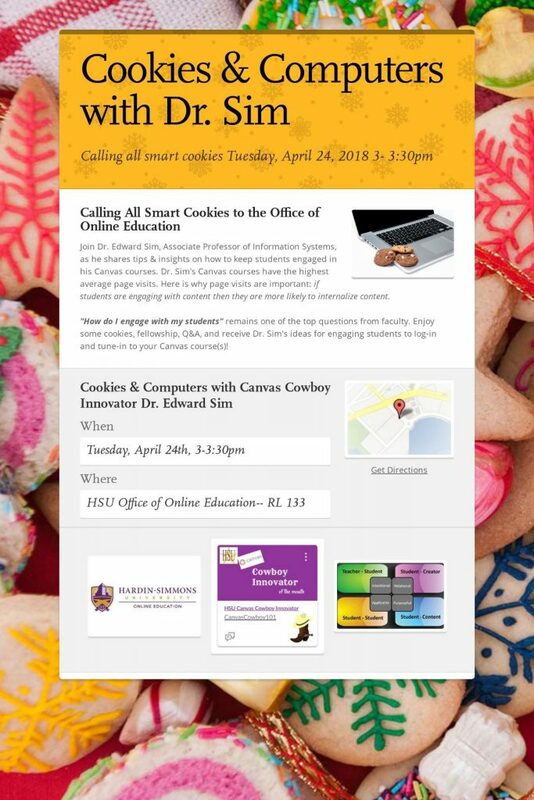 Please join us as we enjoy some cookies, fellowship, Q&A, and receive Dr. Sim’s ideas for engaging students to log-in and tune-in to your Canvas course(s)! Lyons, I. M., Ansari, D., & Beilock, S. L. (2015). Qualitatively different coding of symbolic and nonsymbolic numbers in the human brain. Human Brain Mapping, 36(2), 475-488.